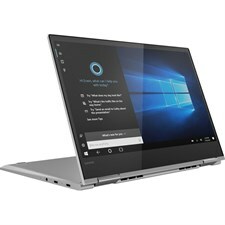 15.6" Full HD IPS Micro-Edge Multi Touch Edge to Edge Glass X360 Convertible. 802.11ac, Bluetooth 4.2. Miracast, dual stream (2x2). 360° flip design. Revolutionary power, extraordinarily thin. 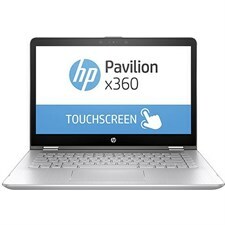 13.3 in LED Touch Screen Ultrabook IPS. Meet the Yoga 730. Boasting up to 4K clarity on a 13” touchscreen display, extraordinarily smooth processing and pen support, it’s designed to power up your day in style. 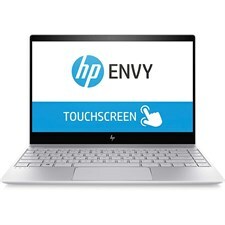 13.3” FHD (1920 x 1080) IPS touchscreen. 720p HD Camera. 13.3" diagonal 4K IPS micro-edge WLED-backlit multitouch-enabled edge-to-edge glass (3840 x 2160). Full-size island-style backlit keyboard with numeric keypad. Meet the 15” Yoga 730. 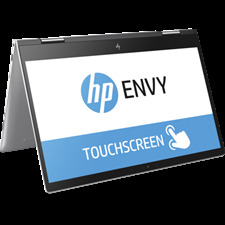 Boasting up to 4K* clarity on a 15” touchscreen display, extraordinarily smooth processing, and pen support, this machine is made for active creators.